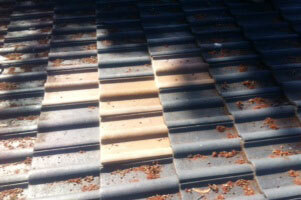 Tiles are one of the more popular roofing materials available. 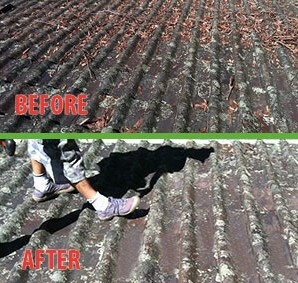 They are an attractive alternative to other types of roofing, and in many circumstances can be much safer, much more energy efficient, and easier to maintain and care for than other materials. 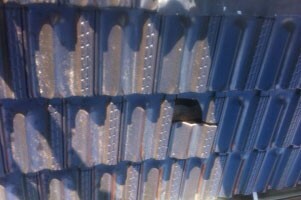 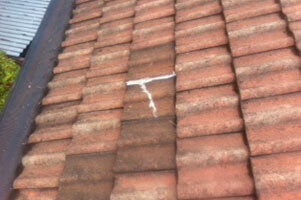 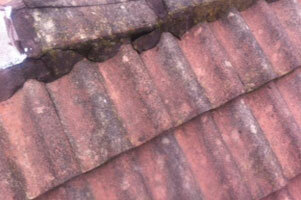 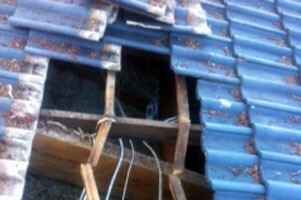 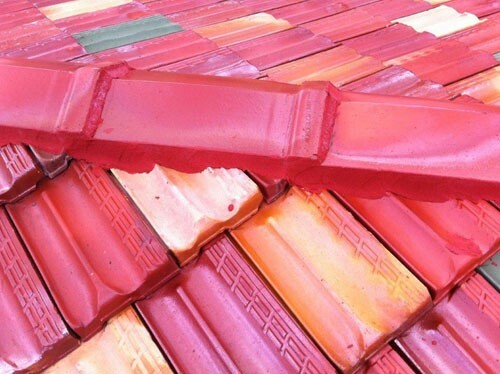 However, roofing tile can and will become damaged and break over time. 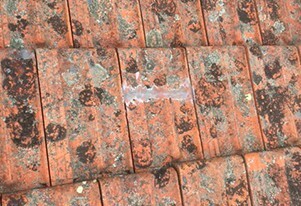 This can occur due to accidents such as falling limbs or branches, due to poor weather conditions such as hail and high winds, and in some circumstances can occur naturally over time. 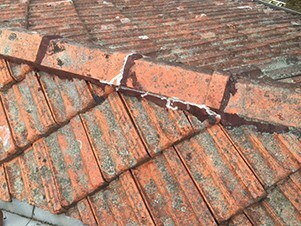 If you need to seal or replace tiles on the roof of your home or any other building that you own, keep in mind that the longer you wait, the more you set yourself up for the risk of even worse damage. 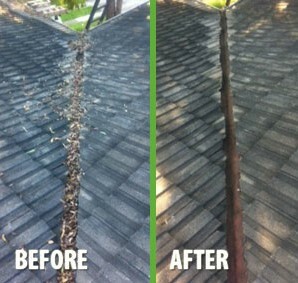 It is always best to take care of these and similar types of issues as quickly as possible. 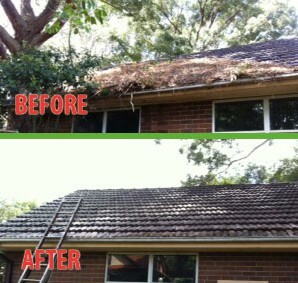 That is where the experts at The Sydney Roof Doctor can come in to help homeowners and business owners with their roofing needs. 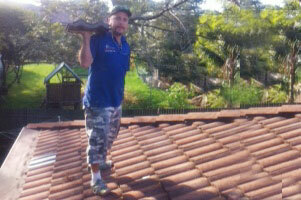 If you are looking to seal or replace tiles in Sydney, look no further than our team of high skilled professionals. 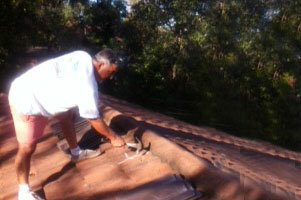 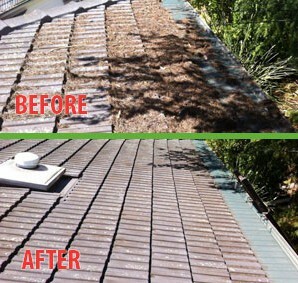 Having been in business since 1986, The Sydney Roof Experts are regarded as leaders in roofing repair in Sydney. 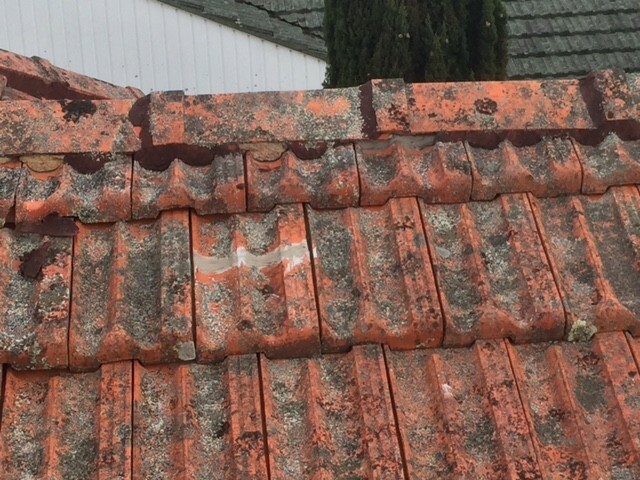 Whether you have recently experienced severe weather, or you have noticed that your tile roof could use some touch-ups, our team can take care of the task with the professionalism and the integrity that we are known for throughout the area. 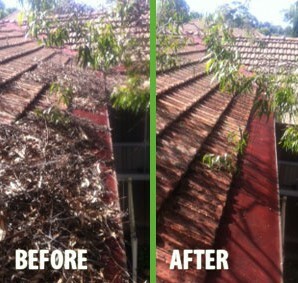 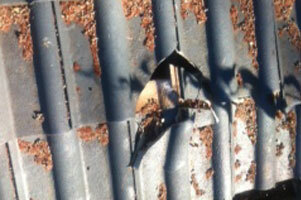 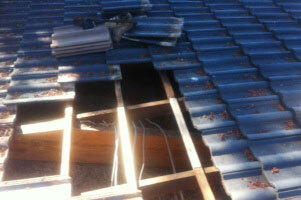 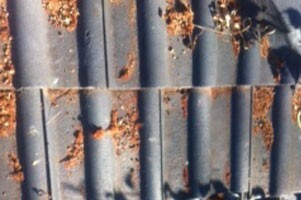 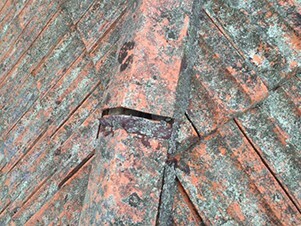 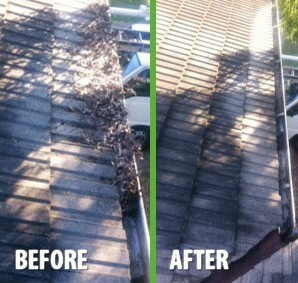 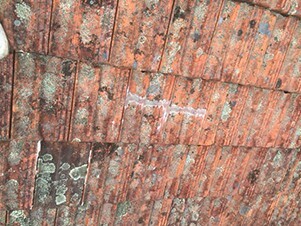 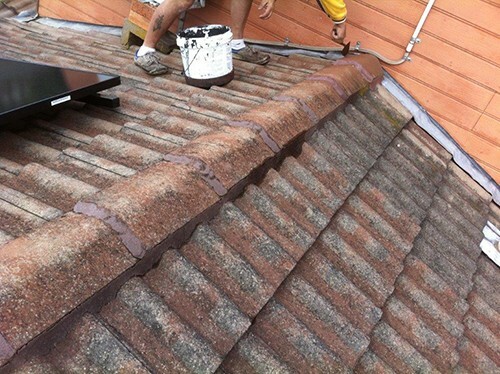 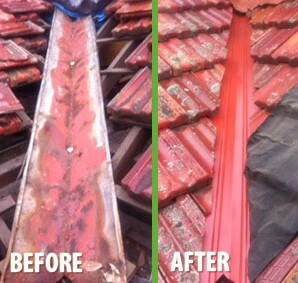 Call today to enquire more about these and any other roofing repair services that we have to offer.